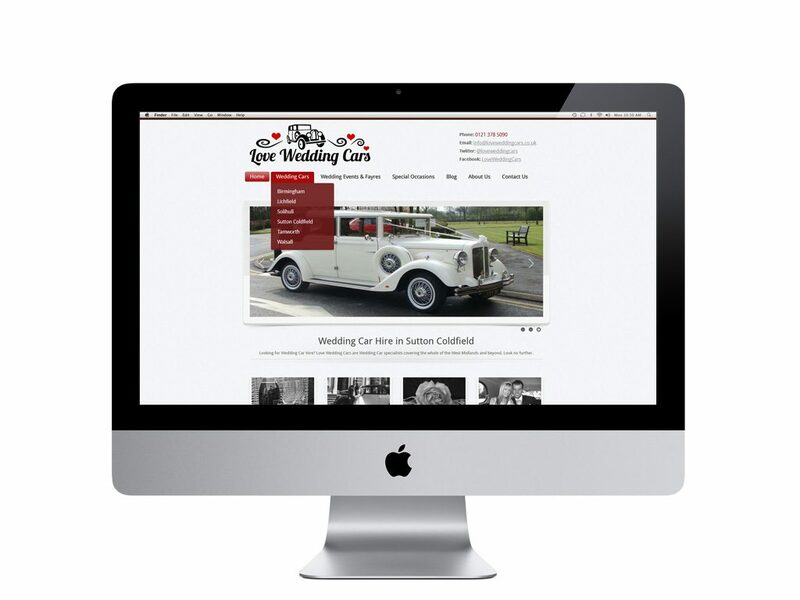 This was a really great project for us for Love Wedding Cars who are specialists covering the whole of the West Midlands. 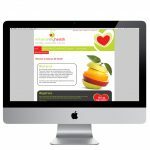 Dan wanted a website and brand that would give his business the best possible start on the web and we are very proud to have been able to build a website for his business. We created his social media pages and ever since he has been producing great content that has brought his business many many new customers. A rough idea of what you need?